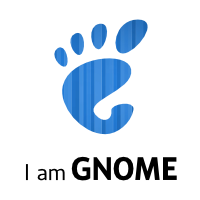 GNOME software stack. A dream come true! Thanks Codethink, exciting times ahead! I’d like to share some exciting new about GTK+ development. In short: ﻿GTK+ master branch: Development towards 3.0 !! Mathias Clasen has been merged the gtk-2-90 branch. This branch has been used to prepare a lot of the deprecation removal, etc, for 3.0. More information of the actual status of the GTK+ branches in this mail on gtk-devel-list. Also, I’m very exciting to announce that I’ve been accepted in this year GSoC (you can see my application here), so I can help GTK+ devels in the GTK+3 transition tasks. 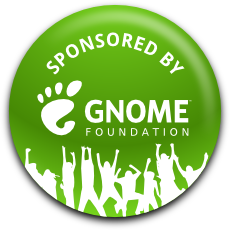 Thanks to the GNOME people for accept my application! And then you use this macro in all your functions to access the GObject private structure. Maybe you think the performance improvement is not a lot. Well, I applied a similar patch to giggle  and now the startup time is ~10 second faster when opening the evolution git repository.